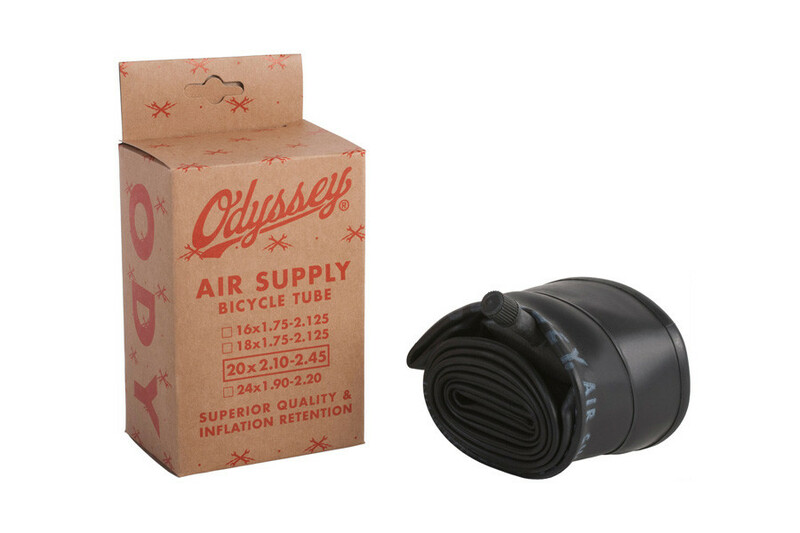 Odyssey Air Supply BMX tubes are specifically sized to fit modern BMX tires, and they are manufactured with a stronger emphasis on quality versus simply chasing the lowest possible price. 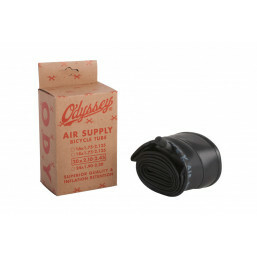 On average, the Air Supply BMX tube retains air significantly longer than others currently available on the market. This is down to both the rubber that is used, and because of strict quality control during manufacturing. It is normal to assume that a “tube is a tube”, but a higher quality tube will always last longer than a cheap tube during comparable everyday use. S and M 26" Pitch Fork"